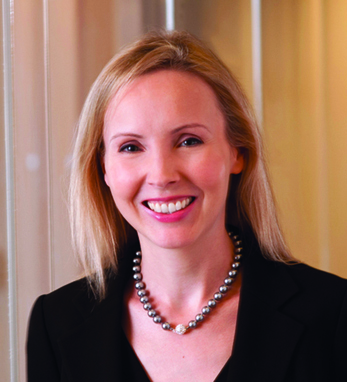 Sinead Colton Grant is a Managing Director and Head of Investment Strategy for Mellon Capital, the Boston Company and Standish, brands of BNY Mellon Asset Management North America. The firm’s expertise spans active equity, active fixed income, index, multifactor and multi-asset investment strategies, with assets under management of $550 billion as of June 30, 2018. Sinead has over two decades of asset management experience. Prior to joining the firm in 2012, she served as Managing Director of Investment Strategy in the Multi-Asset Solutions group at BlackRock, which also included several years with Barclays Global Investors, where she partnered with institutional clients in EMEA to design tailored investment solutions. Previous roles also include Head of Currency at Invesco, where she was responsible for active currency strategies across the global fixed income team, Head of Portfolio Management at Lee Overlay Partners, and Currency Portfolio Manager at JP Morgan Investment Management. Sinead earned an M.Sc. in Finance from London Business School and a B.B.S. in Finance from Dublin City University. A first-generation Dubliner, with family roots in Kildare town on her father’s side and Castlefin, Donegal on her mother’s side, Sinead and her husband Alex, a fellow Dubliner, emigrated to the San Francisco Bay Area in 2013. Sinead has since been a keen contributor to the Ireland Funds and recently attended their annual gala dinner in San Francisco.